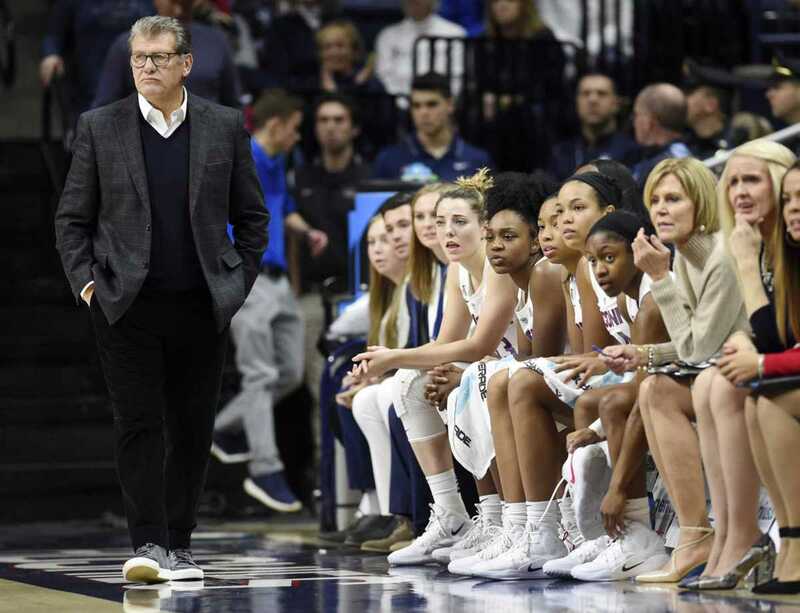 STORRS - Geno Auriemma was disgusted. He had watched his starters sleep walk through the first four minutes and 26 seconds of Sunday's game against South Florida, and so he ordered them all to the bench. It was a bold move, one that spoke volumes about his feelings, and drew a gasp from a near-capacity crowd of 9,534 at Gampel Pavilion.